Indicated for the protection of the lower parts of vehicles (chassis, mudguards and front and rear skirts) against the action of rain, sea, stone and earth beat. This product minimizes noise when applied to internal parts of doors, sides, hood, trunk and floor. When diluted, it can be applied as a suspension finish (front and rear and outside of monobloc chassis). 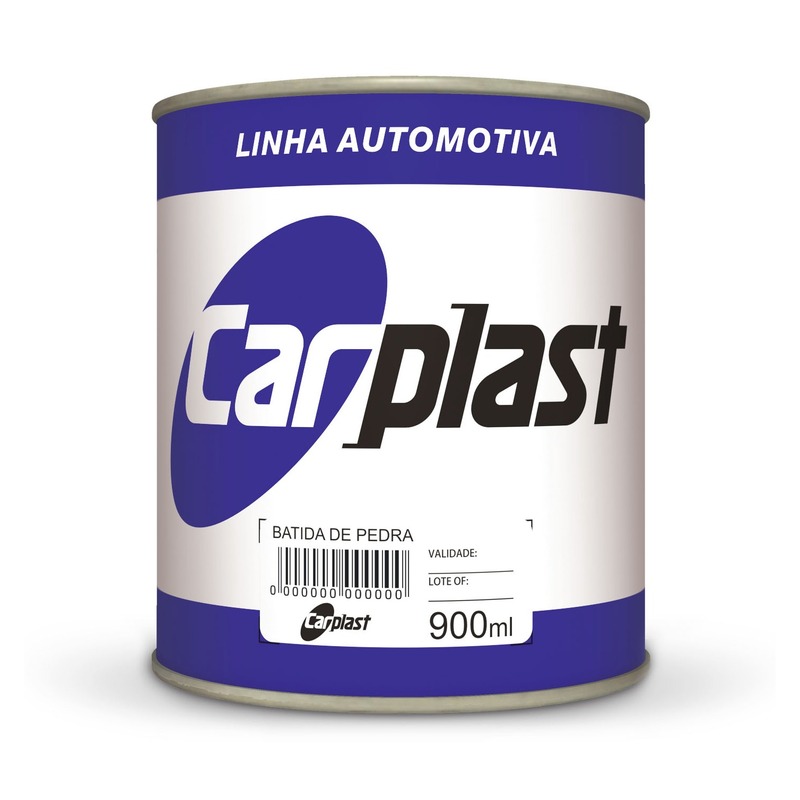 This product has been formulated to receive any type of automotive finish without distortions in its shades. • In case of diluted applications, add a maximum of 10% water. • Apply 2 or 3 cross passes with interval of 5 to 10 minutes between strides. • Apply with a pistol for automotive rubber. - Adjust the air pressure between 40 and 50 lbs / in². • Brush or brush can also be used. Note: We recommend the use of a Primer Universal Maxi Rubber or Primer PU Maxi Rubber, prior to the application of the Stone Strike, so that the protection and adherence qualities are maintained. • Do not apply directly on bare sheet. • Make the protection with Primer Maxi Rubber and / or Wash primer Maxi Rubber before application. • The drying time may be longer than indicated above in environments with high air humidity. • Use specific gun for stone strike application. Acrylic resin, cellulosic thickener, pigments, mineral fillers, various solvents, water and additives.